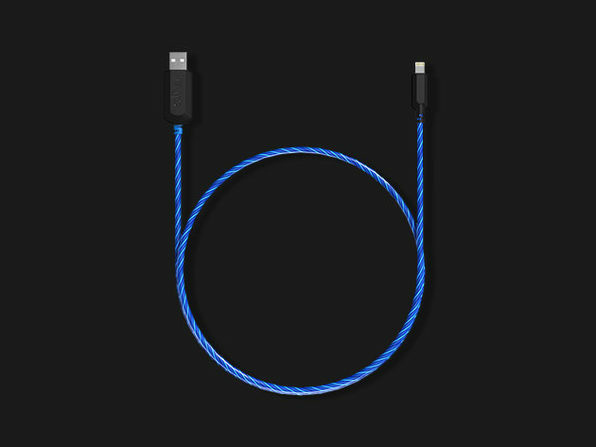 Like to charge your phone overnight? 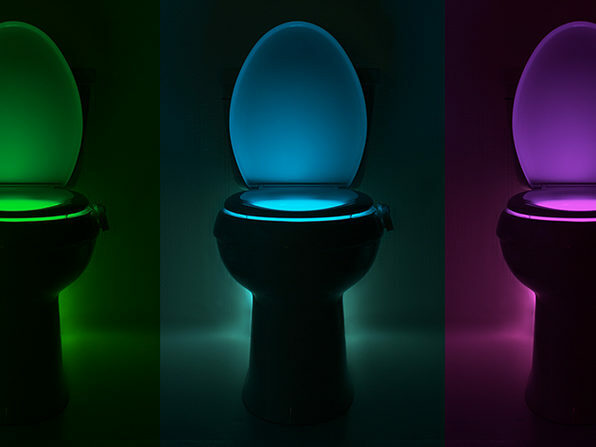 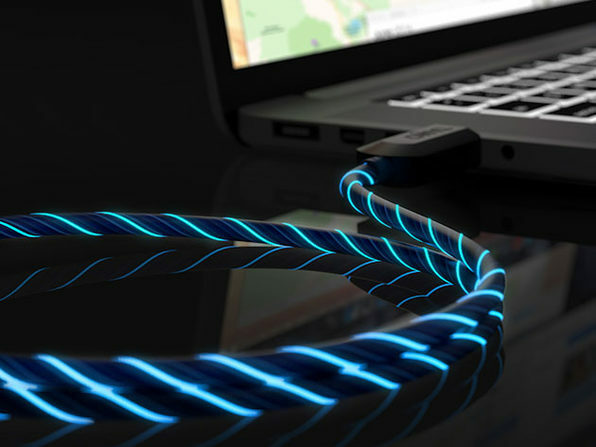 Then you might like a cable that announces itself with glowing lights! 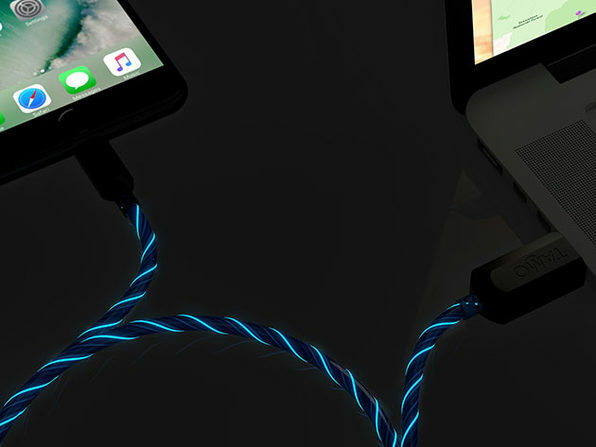 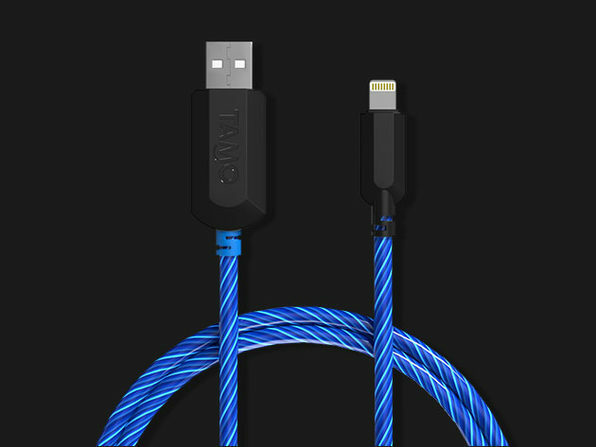 This MFi-Certified Lightning cable from TAMO is coiled with LEDs that blink when they're ready to charge and display the energy flowing into your device.